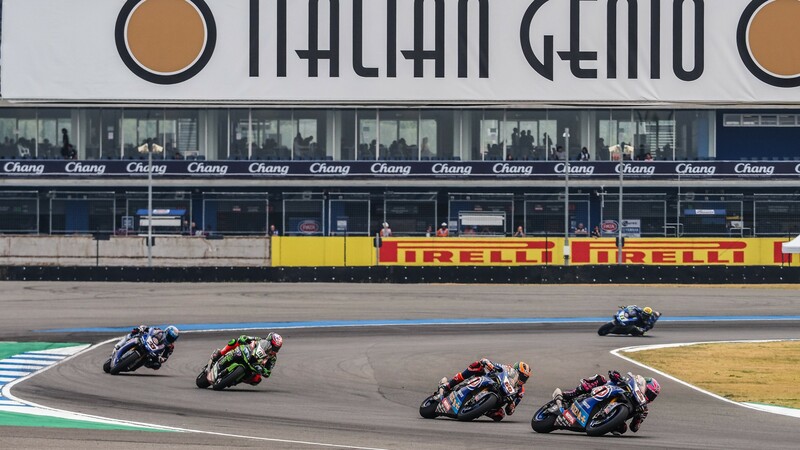 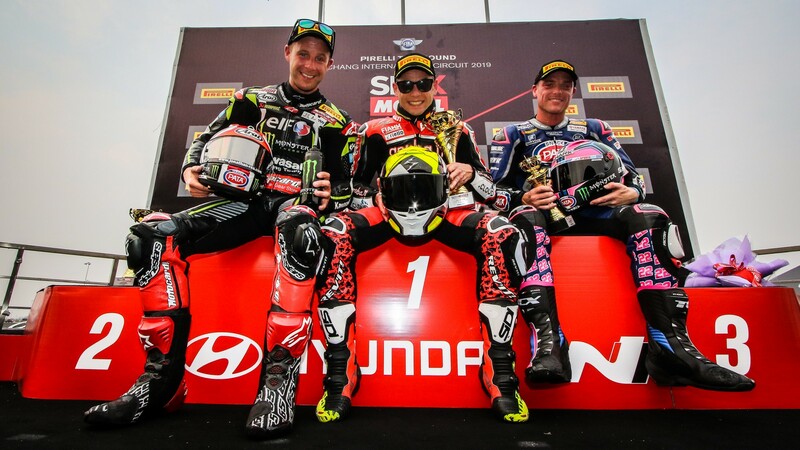 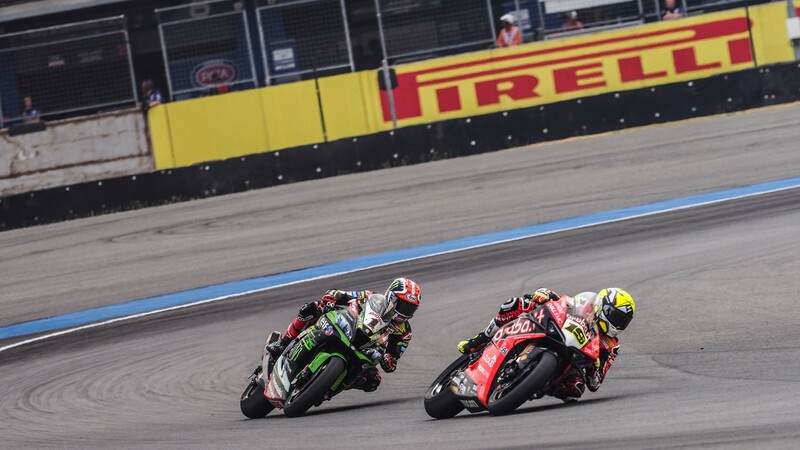 An action-packed start saw Bautista originally get a flying start but Buriram specialist Jonathan Rea got ahead of the Spaniard through Turn 1 with Alex Lowes in behind (Pata Yamaha WorldSBK Team). 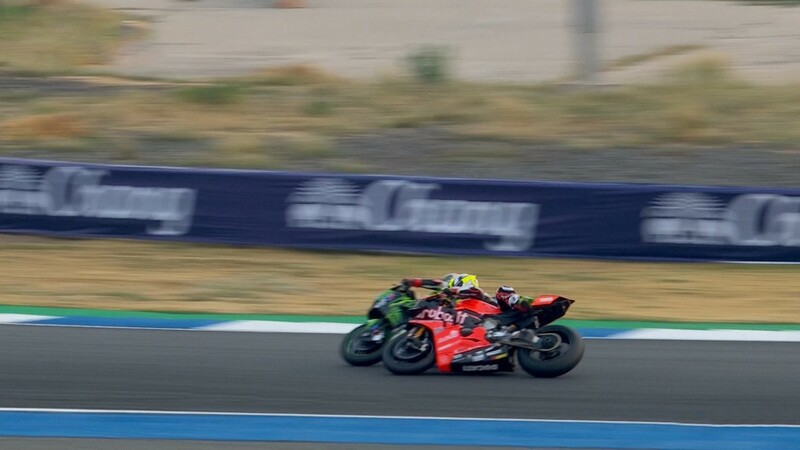 The GRT Yamaha WorldSBK riders of Sandro Cortese and Marco Melandri ran wide at the same turn, with Tom Sykes (BMW Motorrad WorldSBK Team) slicing under them and into fourth. 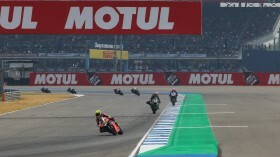 At the end of lap one, the top four were covered by 1.1s. 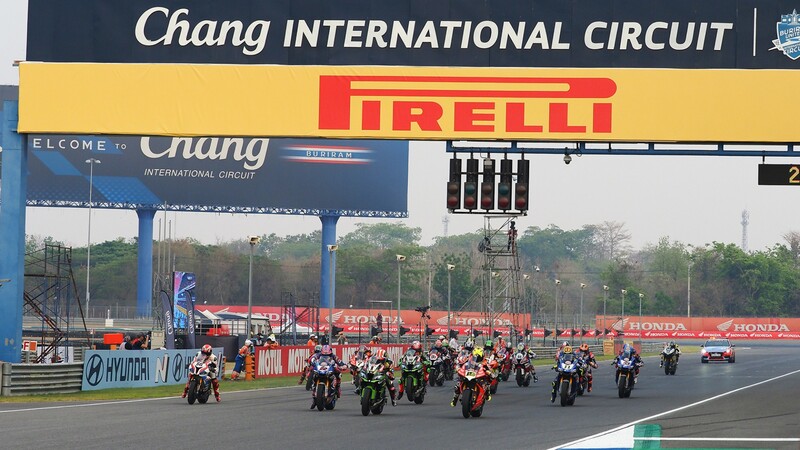 A lightening start from Michael van der Mark (Pata Yamaha WorldSBK Team) saw him elevate from 10th on the grid to fifth by the end of the opening lap. 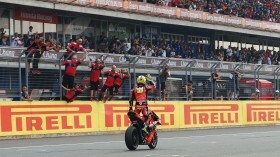 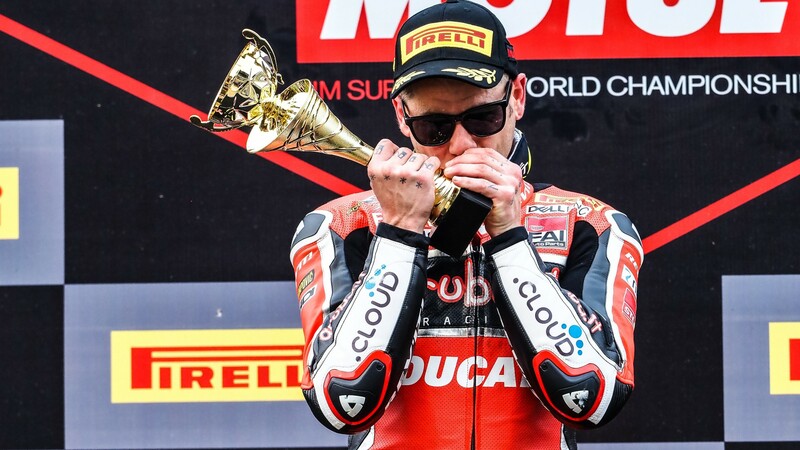 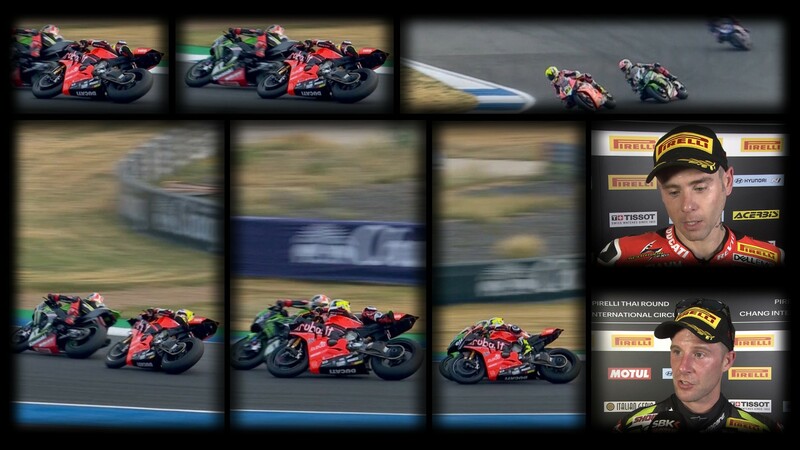 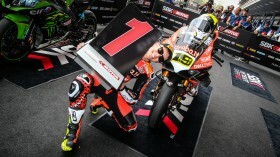 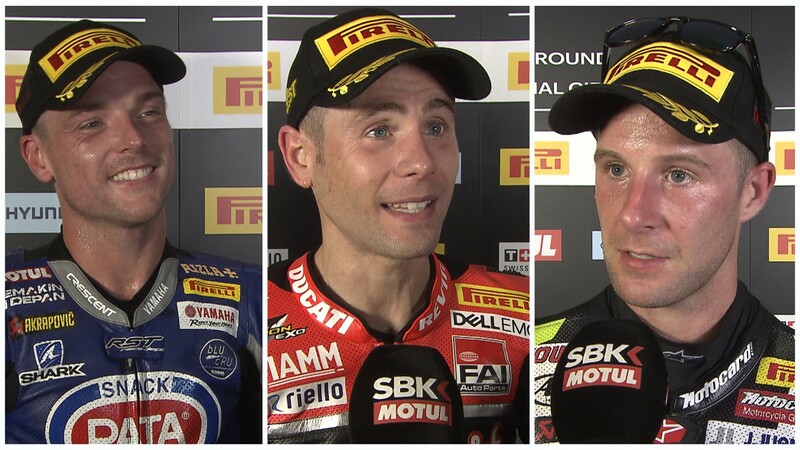 You can see if Alvaro Bautista can carry on his winning streak with the WorldSBK VideoPass!